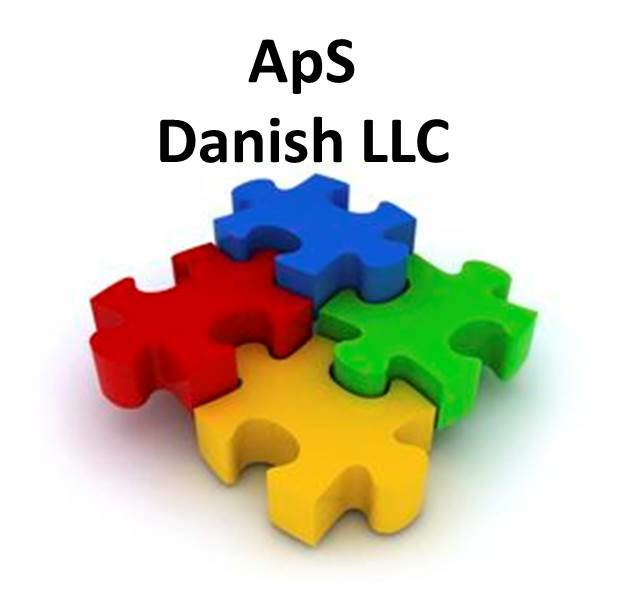 A Danish ApS is anAnpartsselskab is the Danish equivalent of the limited liability company. This type of structure is popular among investors who open small or medium businesses and also among foreign investors in Denmark. A mandatory requirement is to register it with the Danish Commerce and Companies Agency. The fact that it is a flexible legal business structure that can be easily incorporated makes it one of the most commonly used business forms. It can be used to carry our almost any type of activity and can also be used as a holding company or as a special purpose vehicle. An example of a type of activity in which an ApS cannot be used includes the banking industry. Foreign investors who need specialized aid in order to open a company in Denmark and have chosen the private limited company can reach out to our agents for complete assistance. What are the company formation steps for the Aps? - draft the company documents: the Articles of Association and the Memorandum are drafted as the first step for opening a private limited company; they can also be drafted in English and there is no need to obtain a special certificate from the notary to attest the original signatures. - open a bank account: the next step is to open a corporate bank account with a Danish bank and deposit the needed minimum share capital for this type of company (see the next question for more details). - registration: once the two other steps are complete, the founders can register the new company with the Danish Business Authority; the ApS will the receive a unique company register number or CVR; a registration fee of approximately 100 euros applies and other legal fees may also be needed. - register for tax purposes: once the company is registered with the Business Authority, it can also be registered for VAT and tax purposes with the Danish Tax Authority; you can find the details regarding taxation further down in this article. Once these steps are complete, the company can start its business activities and also handle the matter of hiring employees in Denmark (and making the necessary registrations for social security contributions). Investors who open a company in Copenhagen or another city will also find that they will need special permits and licenses if they wish to engage in selected business activities. These can include services related to street vending, opening cafes and restaurants, entertainment activities like filming and street performance or other types of activities like waste management and commercial driving. One of our agents who specialize in company formation in Denmark can help you apply for these permits and licenses. In most cases, the application will be free, however, it is useful to talk to one of our agents to find out where you can obtain them and what specific type of permit you need, according to business activity. What is the minimum share capital for an ApS in Denmark? In order to set up a limited liability company in Denmark or an ApS, it is necessary to provide at least 50,000 DKK. The share capital of the new legal entity is submitted in the local currency and investors need to pay it in full prior to company registration in Denmark. How many shareholders are necessary for a Danish ApS? The condition for setting up an ApS in Denmark is to have at least one founder. There can also be more shareholders when a Danish ApS is established and they can be either individuals or legal entities. At least one founder must be a resident of Denmark or of any other European country, but some exceptions may apply if the Ministry of Business and Industry considers so. What is the management structure of a Danish ApS? The management structure is composed of a board of directors consisting of at least three members if the limited liability company in Denmark has a capital over 300,000 DKK or if there are more than 35 employees. If these conditions are not met, the company can have at least one director who must be appointed by the shareholders and must be registered with the Registrar of Companies. How can a Danish ApS be verified? It is not mandatory to have a supervisory board in a limited liability company or an ApS in Denmark. The supervisory board or the executive board is optional and no special requirements are available for its members. A mandatory requirement is to have a registered or a state-authorized accountant. He will submit the annual financial statements regarding the company and will deal with the appropriate bookkeeping of the documents for a Danish ApS. How is an Aps taxed? 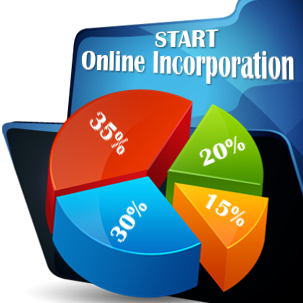 The private limited liability company is subject to the standard cooperate income tax rate of 22%. Companies operating in selected business fields, those in the gas and oil industry, are subject to a slightly higher tax rate at 25%. Other taxes for companies include stamp duty, social security for the employer (10,000 DKK – 12,000 DKK per year per employee in most cases), and withholding taxes on dividends, although in some cases, exemptions may apply and companies can reclaim part of the total withholding tax. 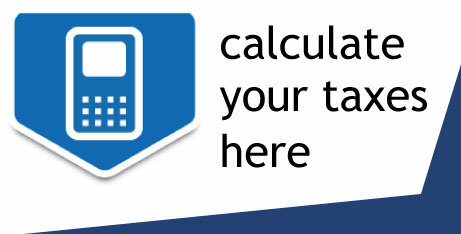 We recommend reaching out to our Danish company formation agents for complete details on the taxation on dividends. We can also provide information on the double tax treaties signed by Denmark. The value-added tax has a standard rate of 25% in Denmark. Private limited liability companies that offer education, insurance business, financial services and services for the transport of individuals are exempt from this tax. A registration threshold of 50,000 DKK applies for VAT purposes. The VAT return and the VAT payment is made once a month when the annual turnover of the company exceeds 50 million DKK; when it is between 5 and 50 million DKK the payment and return are due on a quarterly basis and when the turnover is below 5 million DKK, it is required twice a year. What are the accounting and reporting requirements for an Aps? The ApS is required to submit the annual financial statements and auditing in Denmark is only required for these companies if a certain financial threshold is exceeded. The annual tax return is filed electronically in the six months following the end of the fiscal year (which, in general, is the same as the calendar year although taxpayers may opt for different dates). Advance payments are generally made in March and November and voluntary payments are also possible from November to February the following tax year. Taxpayers who fail to make the necessary payments on time or make incomplete payments and late filing are subject to penalties. Are there other requirements for an ApS in Denmark? As far as the name of the company is concerned, it is mandatory to contain the word anpartsselskab or the abbreviation ApS for a limited liability company in Denmark. No trademarks, names of real property or surnames are allowed as the name of the Danish ApS and it is not permitted to have a similar name with another company. 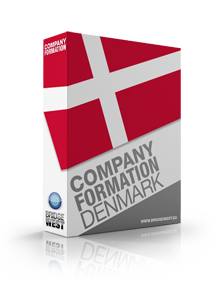 For more details on the characteristics and registration procedures for all types of businesses in Denmark, our company formation agents remain at your disposal. Please contact us for personalized consultancy.